so we can be victorious. This is a POWER Page! I pick up confidence that right now you are working on my relationships, and right now you are working on my finances, and right now you are working in my body to create more health and more strength, and right now you are working in my emotions to create more zeal for following you! 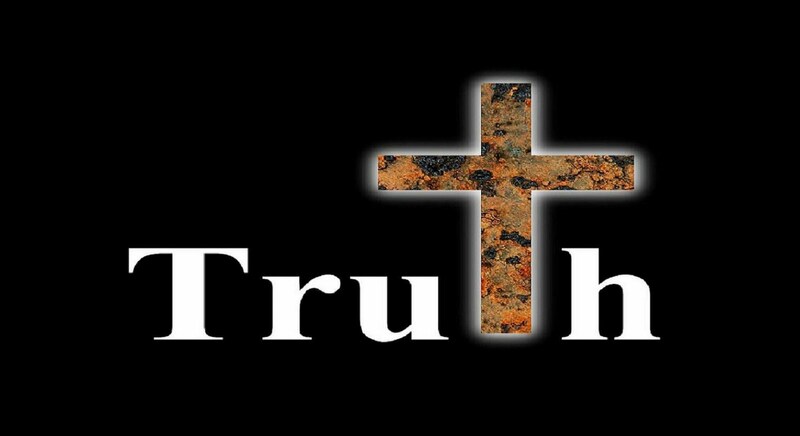 over destructive sinful habits that come to defeat me this day. I choose to walk the Path of Champions! I do not know where the scenes from the above video were taken from. So if they are taken from an "ungodly" movie or show, please forgive me. 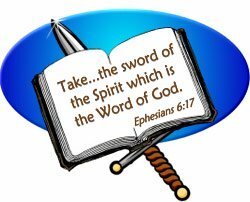 The Sword of the Spirit is the Bible. Get your Sword out and Fight! put them in your pocket or purse. Speak the verses out during the day! Be sure and speak them out when you get tempted in that area. you will meditate on it often. I will think on these things.